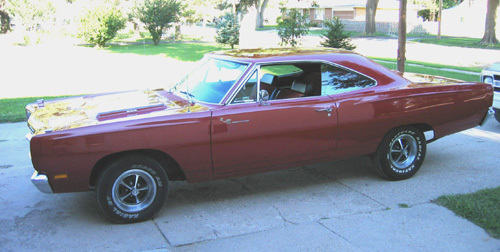 1969 Plymouth Road Runner purchased in 1974. I am the second owner, this is almost completely original right down to the paint. 383, AT, PS, AC, Rally Wheels and a bench seat. In storage except for a few car shows and fun drives.